Hi Guys. I was bored so I made a little something. Hopefully nobody will say I just typed GAGA on a photo. I can remove that part of the thread If you want me to. 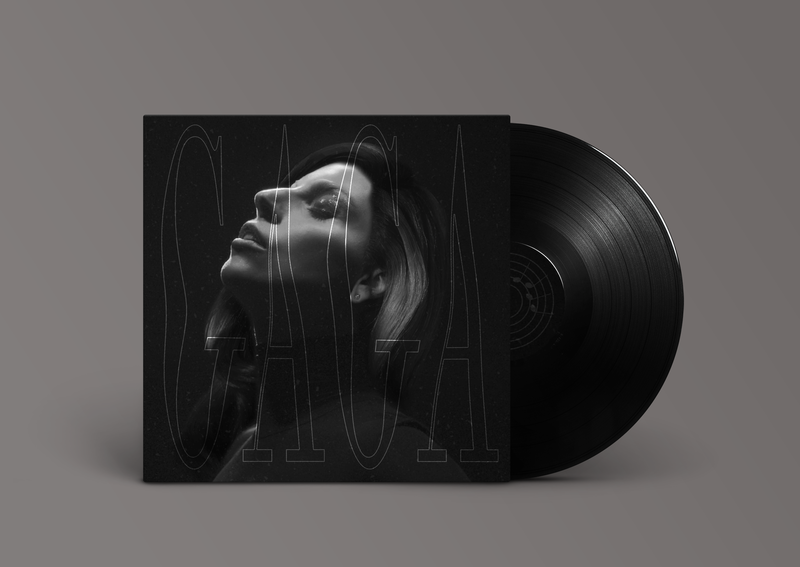 However Gaga has expressed how much she hates words on album covers during BTW release. I think to make it more “Gaga” the words would be less prominent. She never had covers with huge font size and the only one she did with medium sized font, it was partly covered by her own statue. I might have changed my avatar but I am still not an easy person. The more fan Concepts I see, the more I hope that “Gaga” is the name of LG6. Great job. Probably my favourite so far. Oh wow. The face is actually from the Applause music video (not that pose in particular though) so you're kinda right.